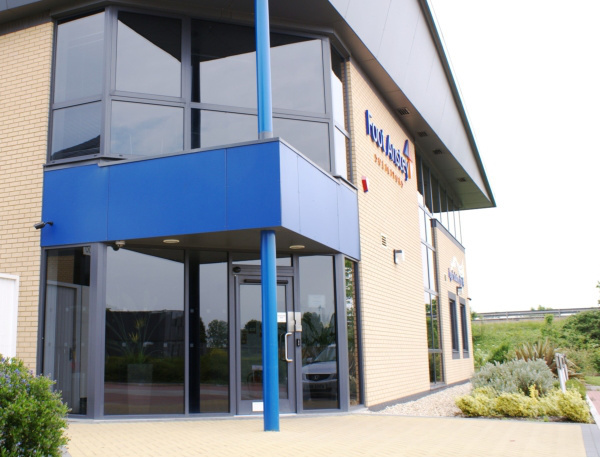 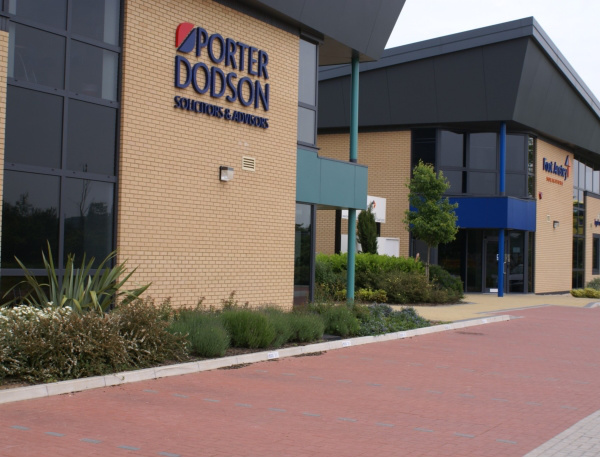 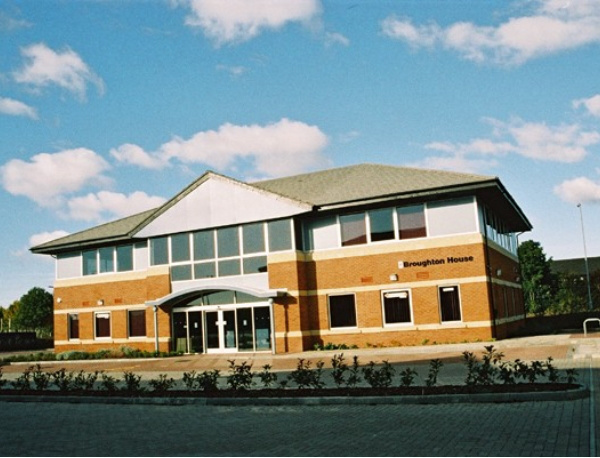 Our first installation at Blackbrook Business Park was carried out in 2002. 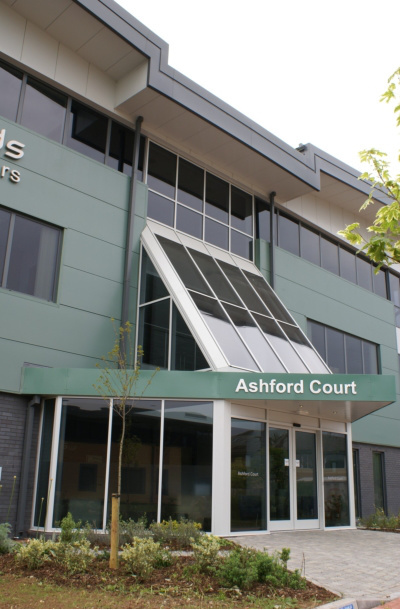 Because of the successful working relationship we had with the Developer, Summerfield Developments, and the Main Contractor, Midas Construction, we were awarded and have since carried out manufacture and installation of the glazing systems on a further 15 blocks. 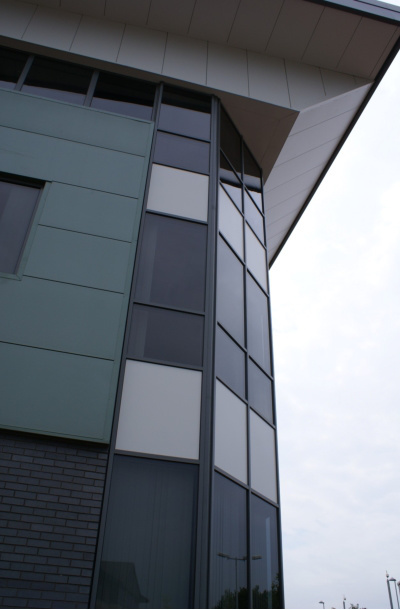 The Curtain Walling, Windows and Doors were manufactured using the Reynaers Systems, some in anodised aluminium and some powder-coated. 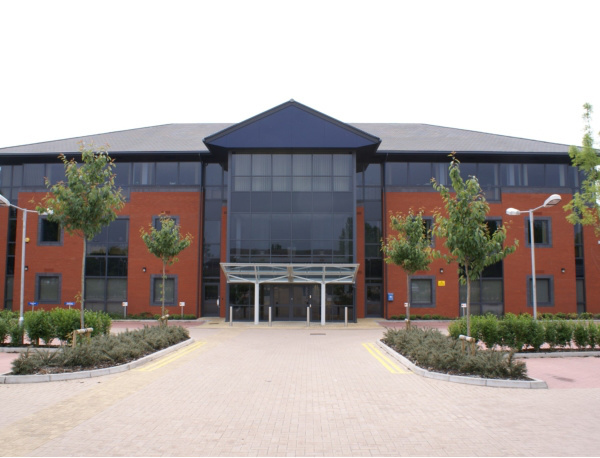 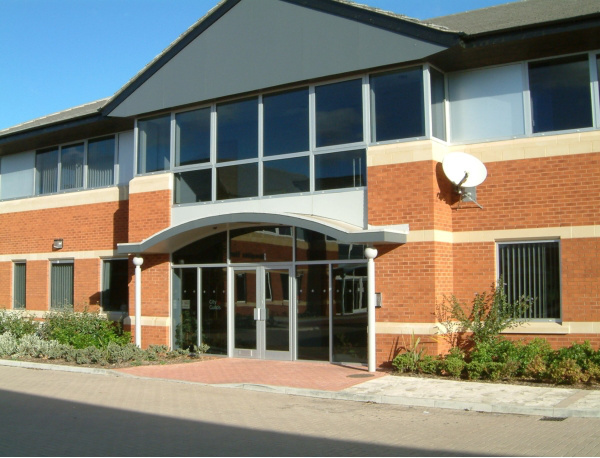 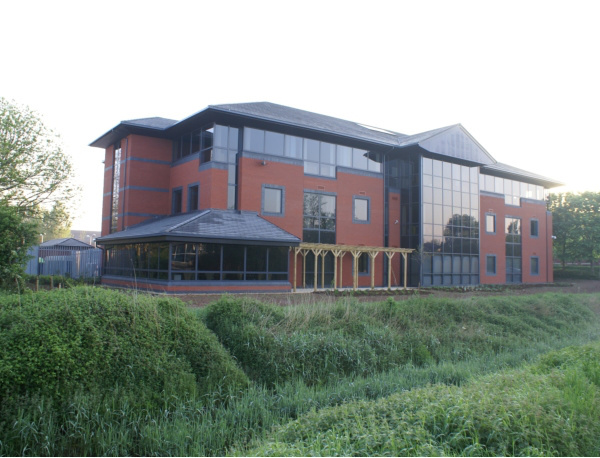 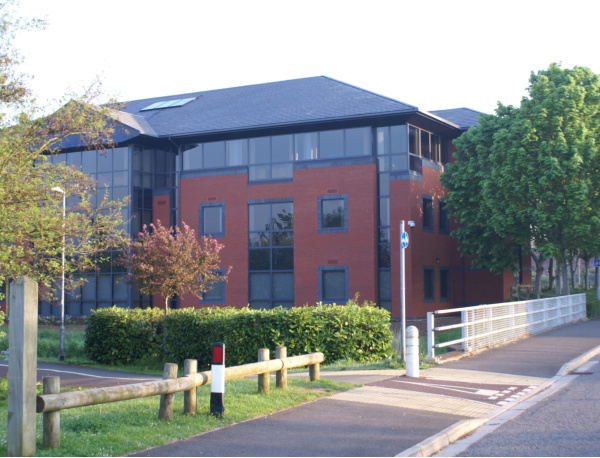 BLACKBROOK BUSINESS PARK, TAUNTON Our first installation at Blackbrook Business Park was carried out in 2002. 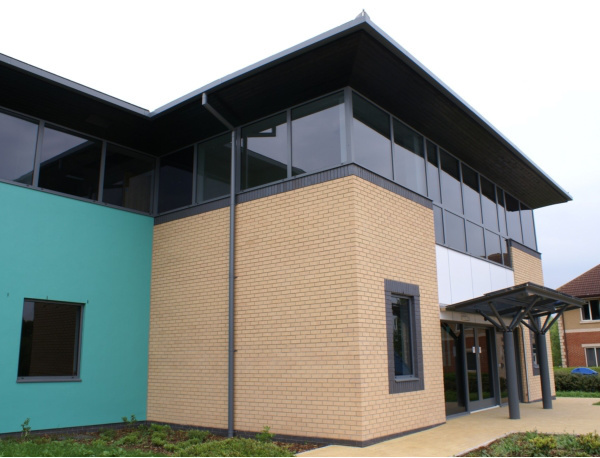 Because of the successful working relationship we had with the Developer, Summerfield Developments, and the main Contractor, Midas Construction. 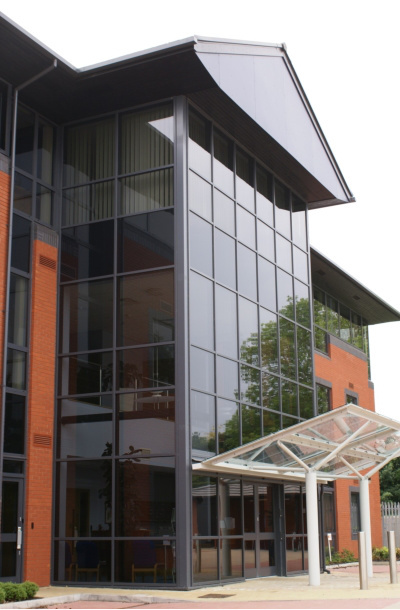 We were awarded and have since carried out manufacture and installation of the glazing systems on a further 15 blocks. 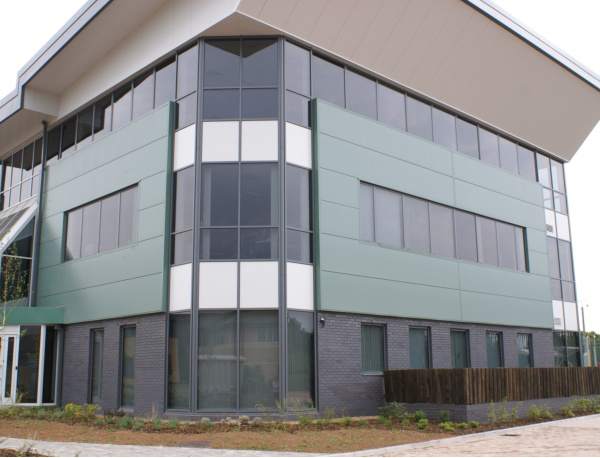 The Curtain Walling, Windows and Doors were manufactured using the Reynaers Systems, some in anodised aluminium and some powder-coated.